Home | Ceramic Teapots & Tea Cup Sets | Tea Sets | Fire Earth Teapot, 24 oz. 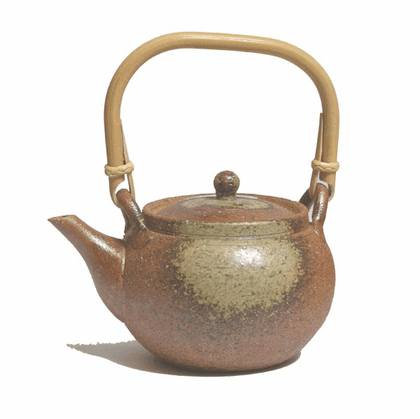 Ceramic teapot is 5-1/2 inches in diameter, 8 inches tall and holds 24 ounces of your favorite tea. Built in strainer located on inside of tea spout, wood handle.